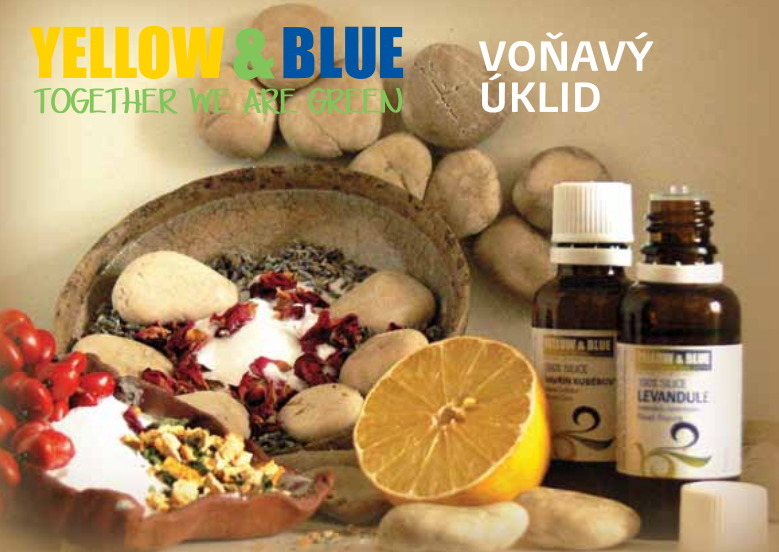 Brochure on how to use essential oils for cleaning, disinfection, laundry etc. Czech language. Subject * Product inquiry Essential oils brochure CZ RMA Misc.